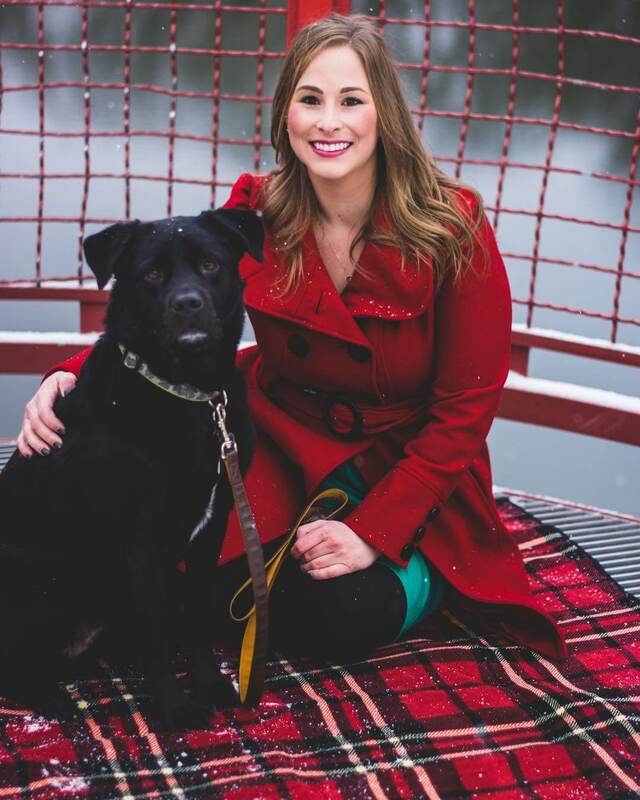 Meet Jenn, IPAAW member and the proud owner of Bruno. She was born in Chicago and grew up in Warsaw, IN. Jenn’s favorite restaurant in Indy is Brugge Brasserie in Broad Ripple. Being SCUBA certified since she was 15 and a former Rugby player, Jenn enjoys CCA recreational sports leagues. Her hobbies include baking, crafting, and home improvement projects. Jenn and Bruno have been together for about 5.5 years, since she adopted him as a puppy from a rescue here in Indy. According to Jenn, Bruno is spoiled rotten and loves arguing with her when she asks him to do something that he doesn’t want to do and when she doesn’t share her food. Jenn says that Bruno has no cool tricks. He has only mastered the basics like, “Sit”, “Lay”, “Shake”, and “High-five”. Hey, we think that’s pretty good! When asked what her favorite part about IPAAW is, Jenn stated, “I got involved with IndyHumane because I’ve always been passionate about helping animals. My favorite part of IPAAW is getting to make a difference while meeting other animal lovers”.